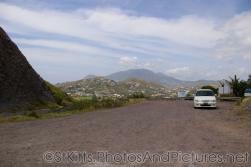 This site is dedicated to providing you with images and pictures/stock photos of the beautiful island of St. Kitts located in the southern Caribbean. 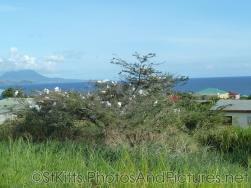 Here you will find famous and interesting places for a St. Kitts excursion, including the city of Basseterre, the Frigate Bay area and all its beaches, Palm Court Gardens, Port Zante and more (including the egrets nesting tree!) 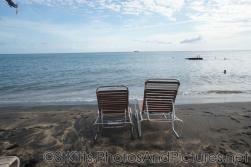 Enjoy the pics + you can also license them royalty-free. 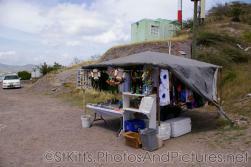 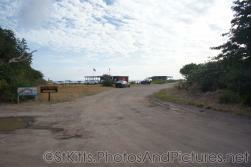 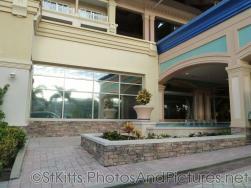 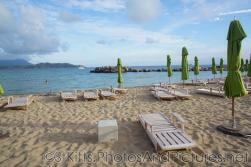 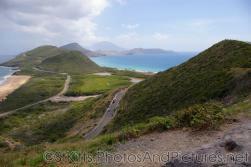 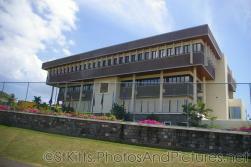 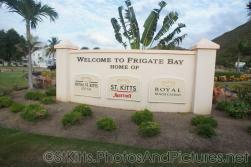 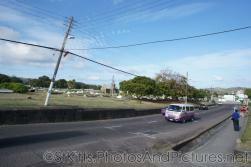 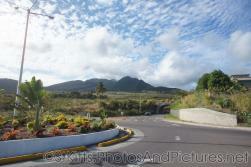 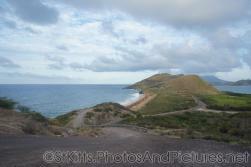 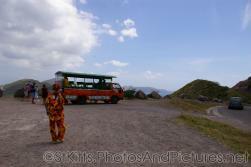 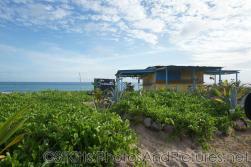 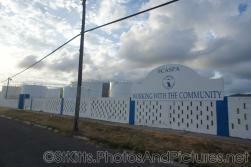 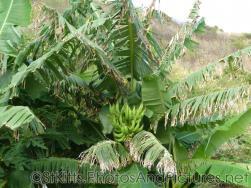 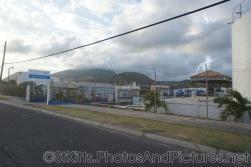 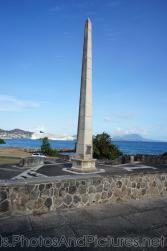 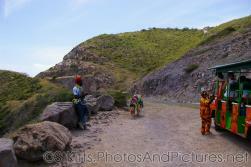 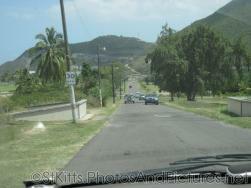 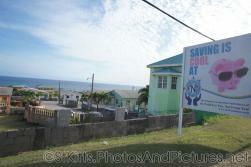 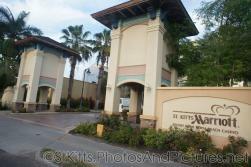 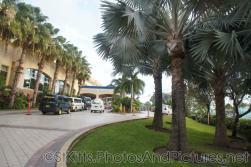 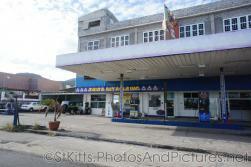 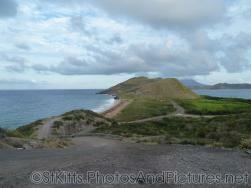 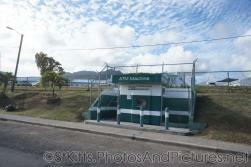 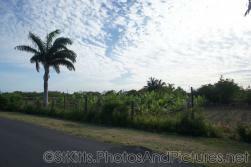 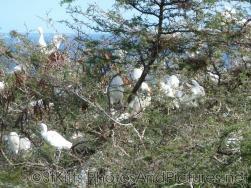 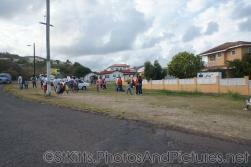 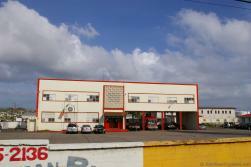 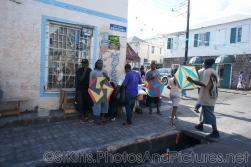 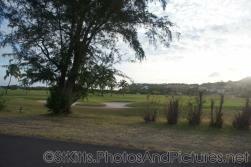 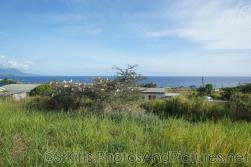 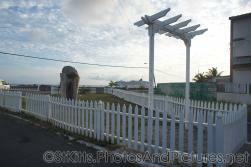 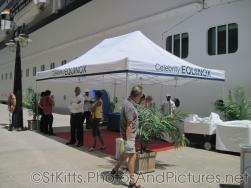 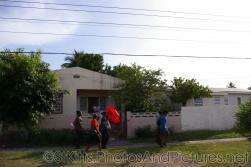 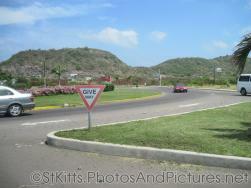 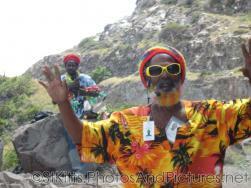 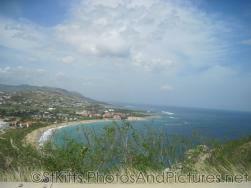 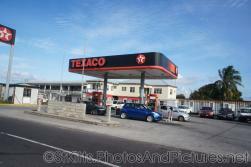 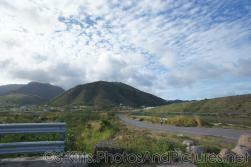 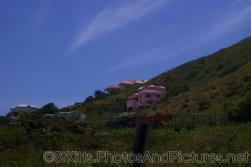 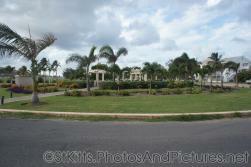 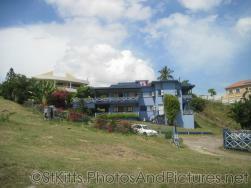 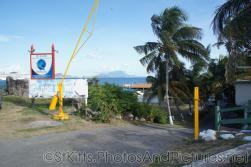 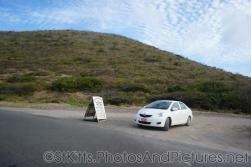 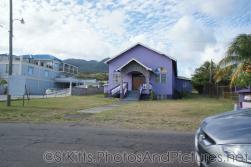 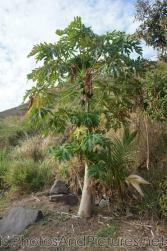 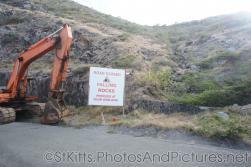 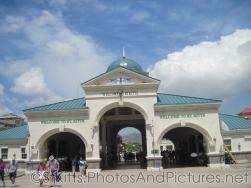 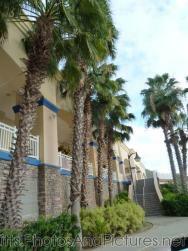 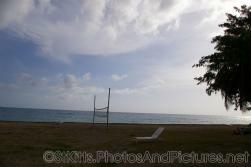 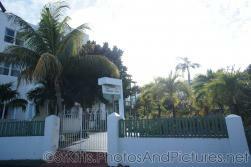 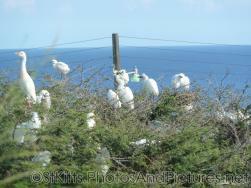 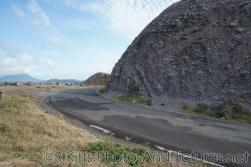 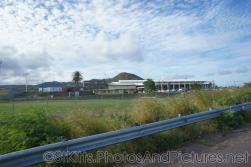 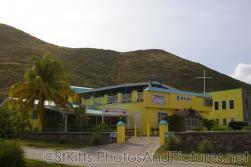 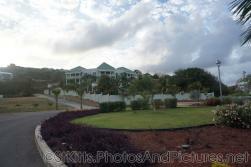 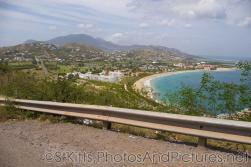 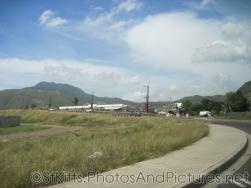 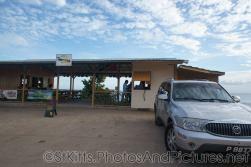 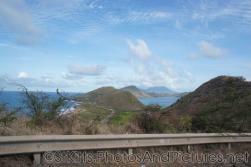 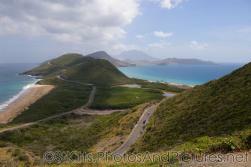 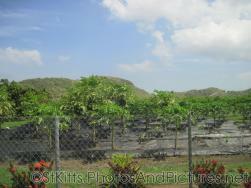 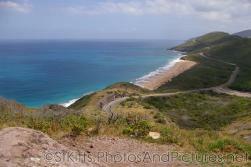 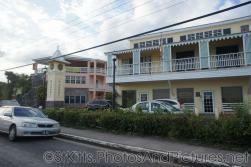 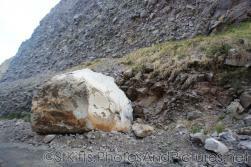 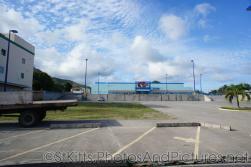 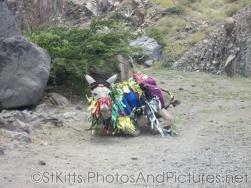 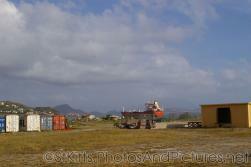 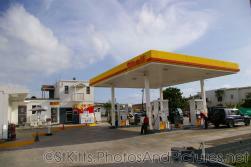 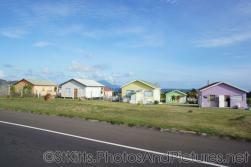 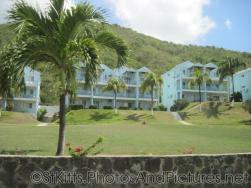 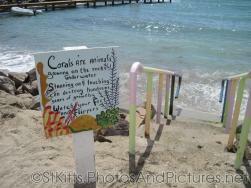 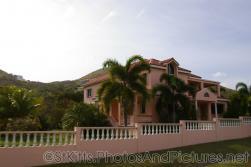 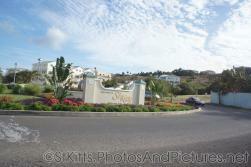 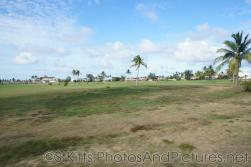 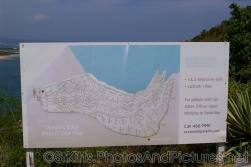 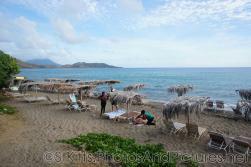 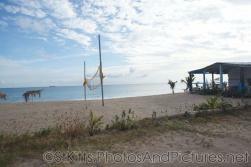 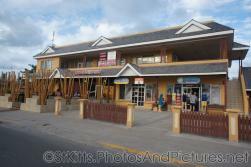 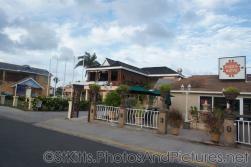 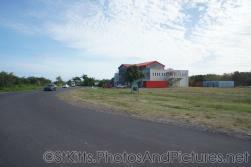 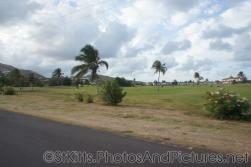 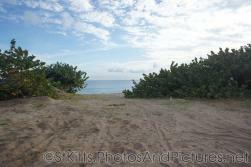 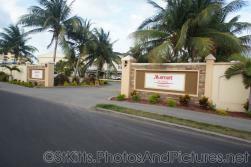 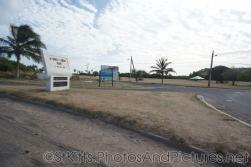 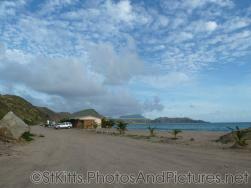 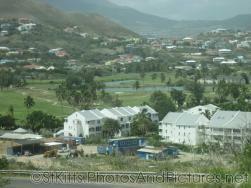 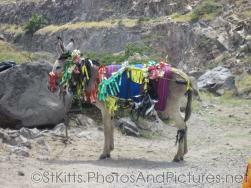 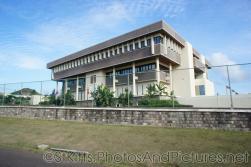 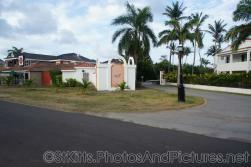 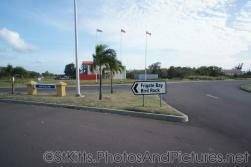 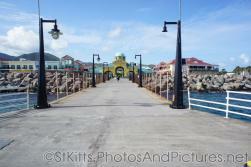 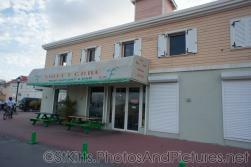 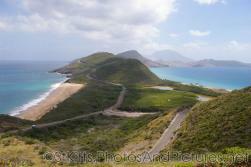 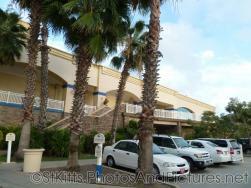 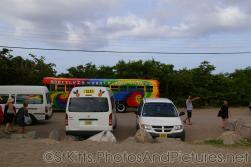 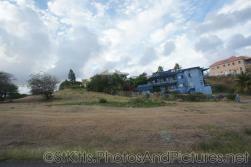 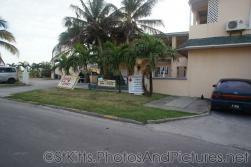 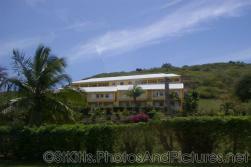 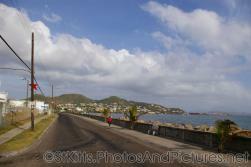 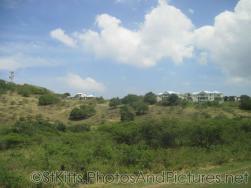 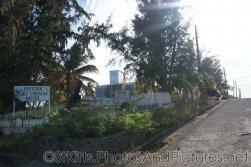 NICE photos of St. Kitts! 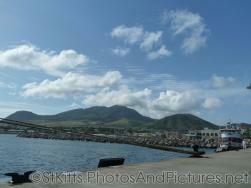 We didn't book a tour with the cruise ship in St. Kitts. 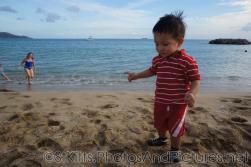 We just got one with the locals- it was only $25 total for 2 adults and a toddler. 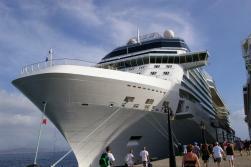 It was for 2 hours and we visited quite a few places. 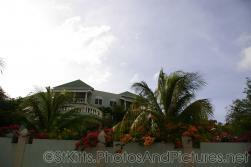 Like the photographer here we also visited Palm Court Garden which was a very neat place. 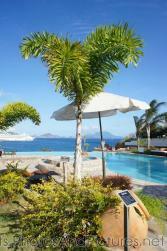 Great landscaping and the view.